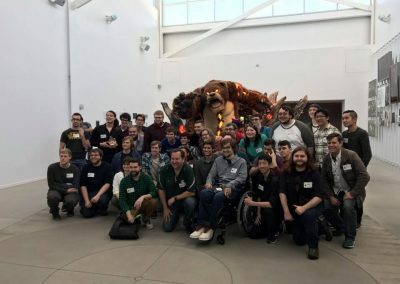 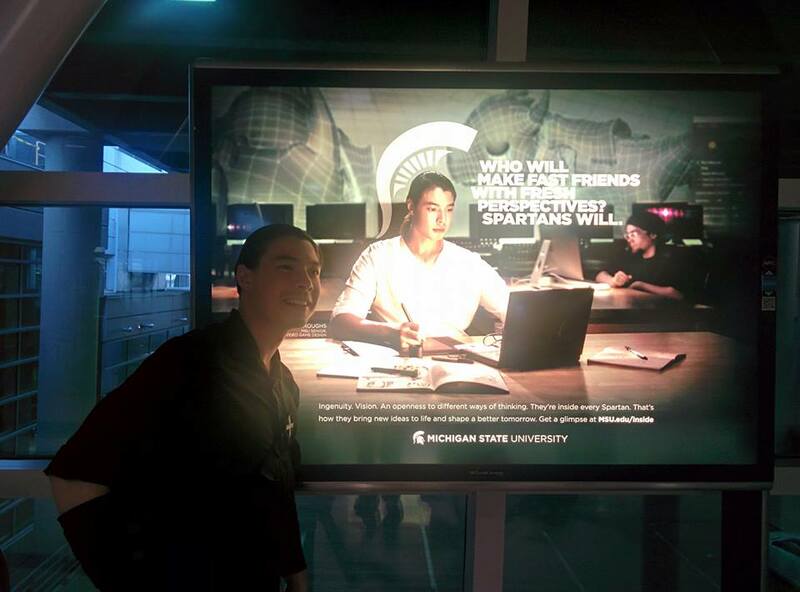 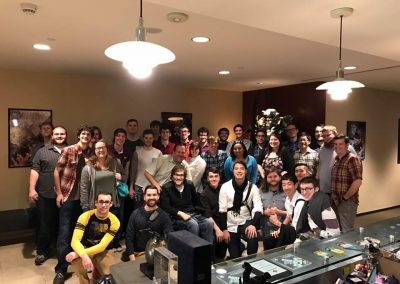 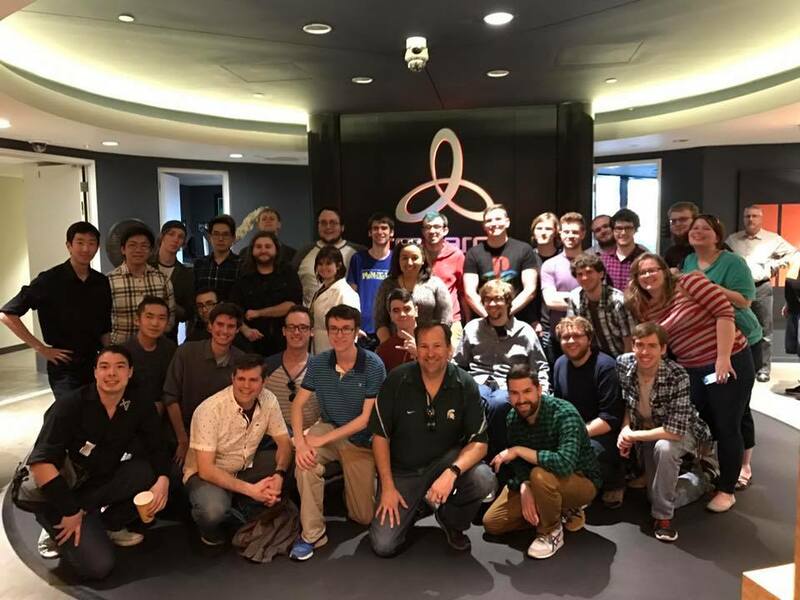 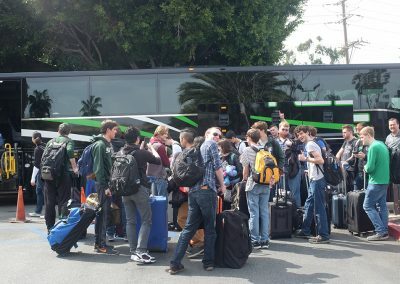 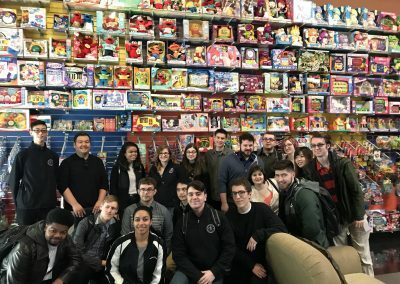 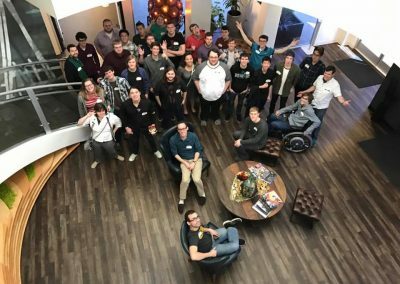 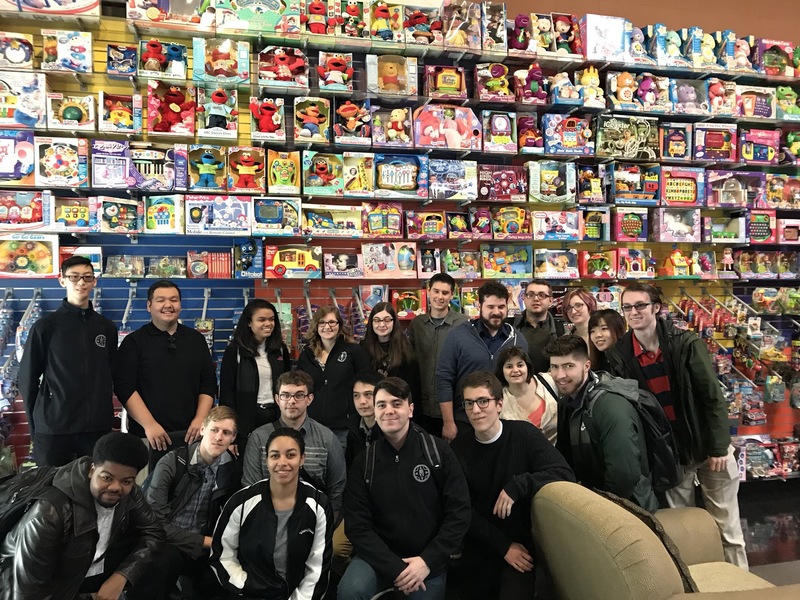 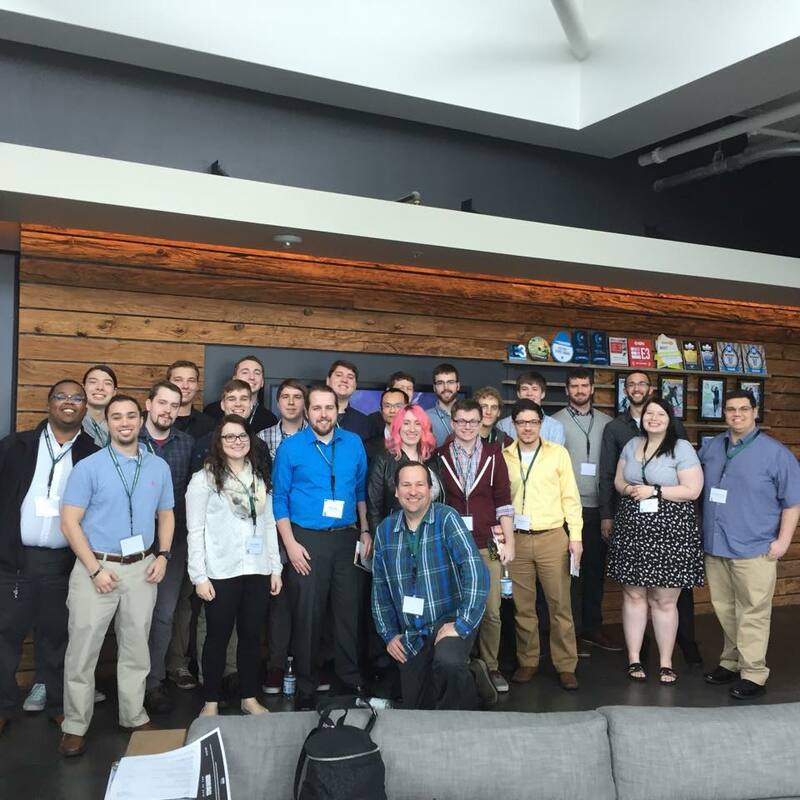 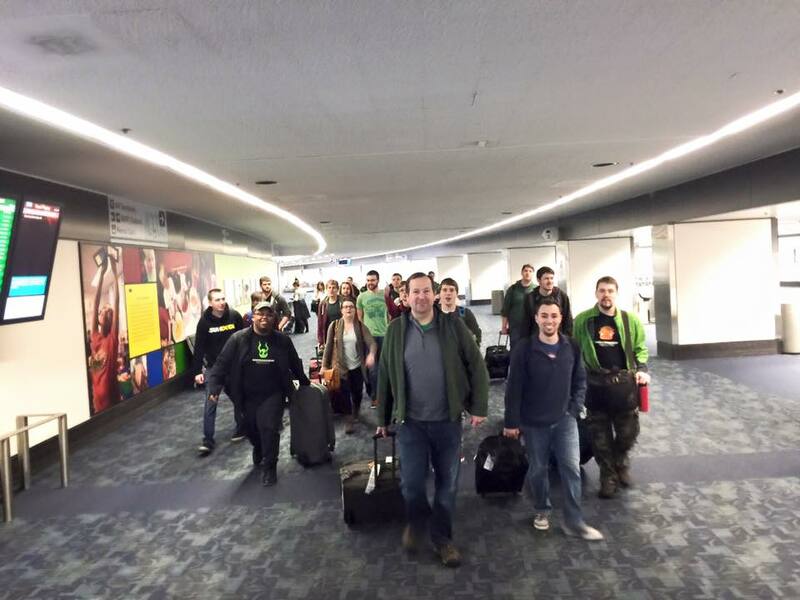 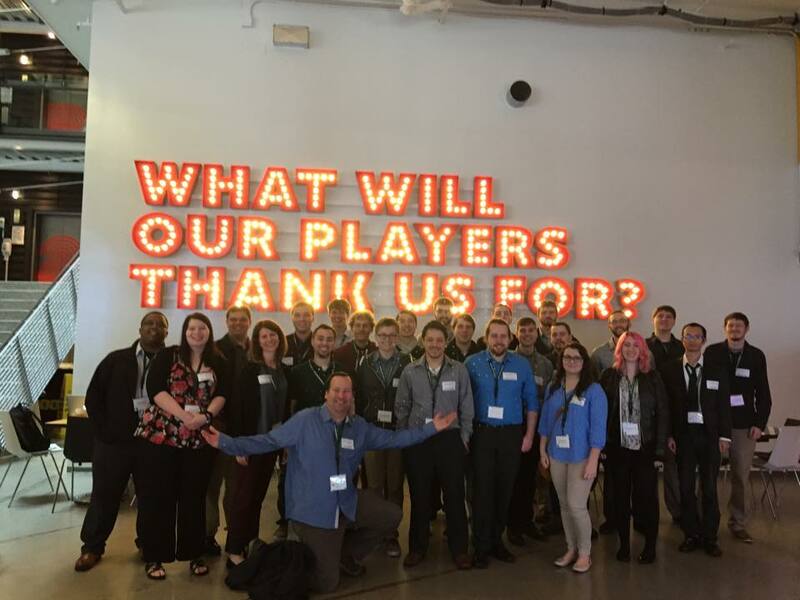 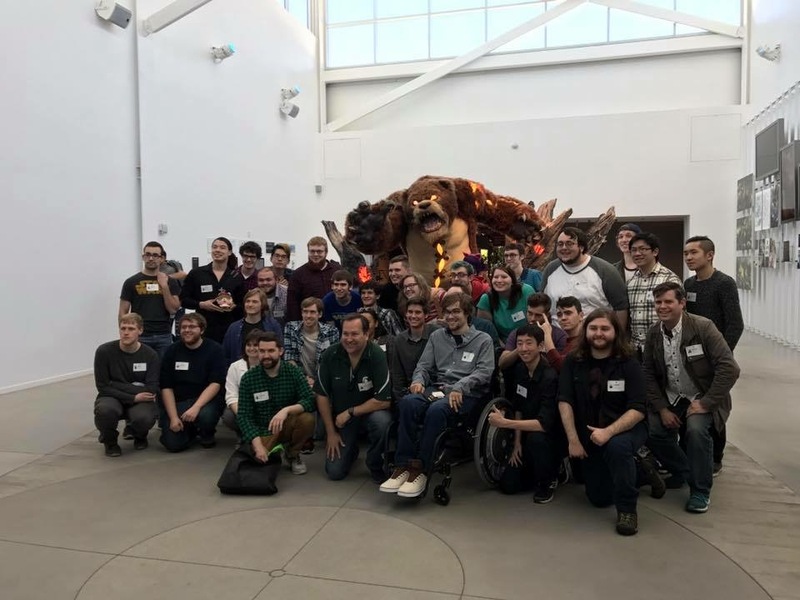 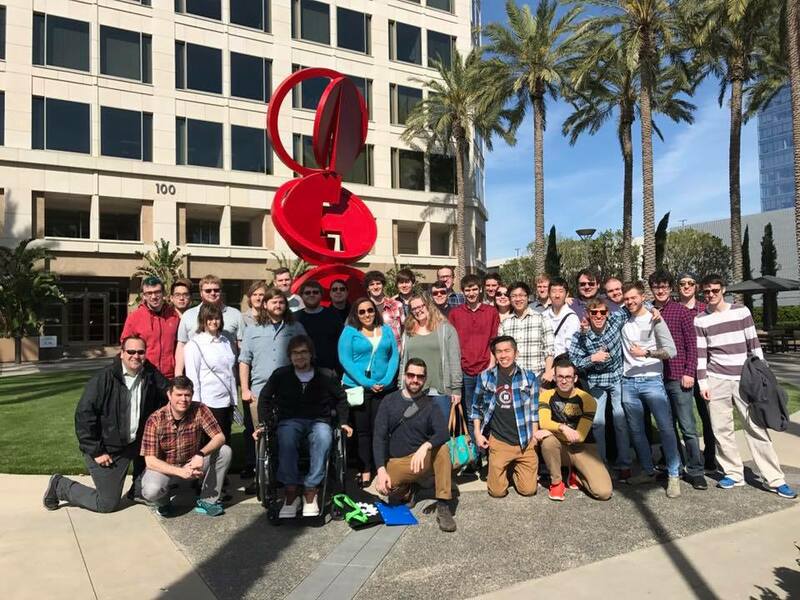 Each year students in the Game Design and Development Program embark on a game design field experience trip to the West Coast! 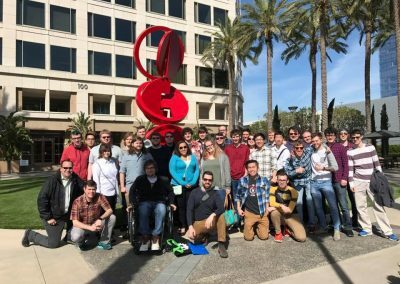 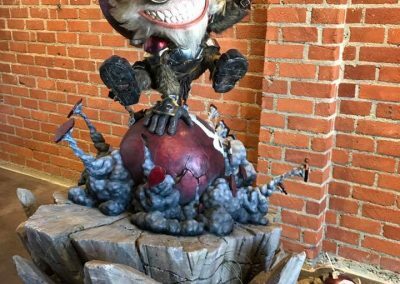 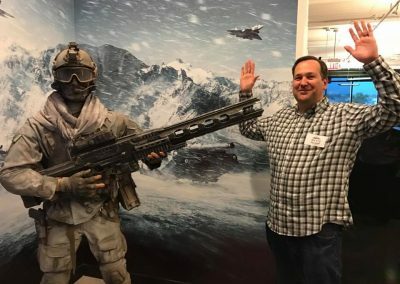 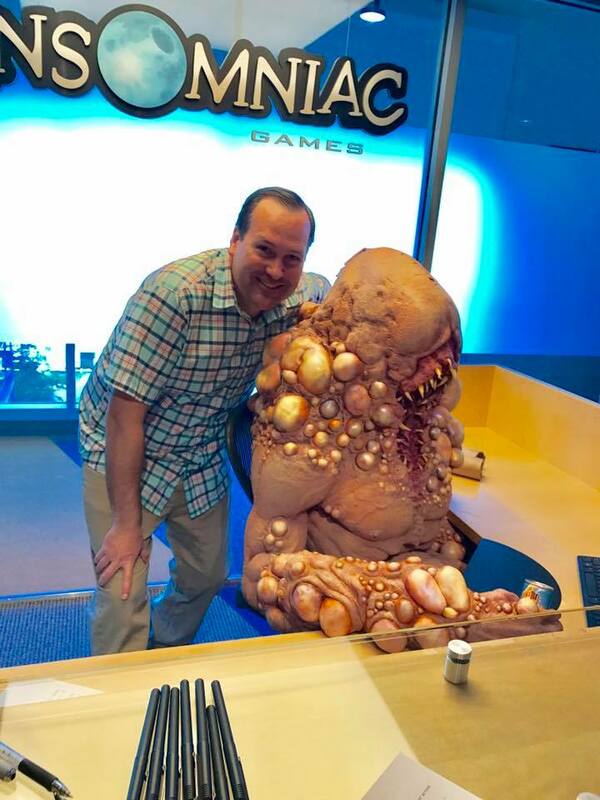 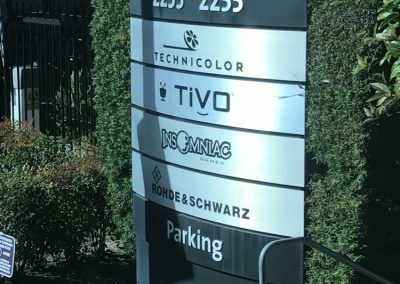 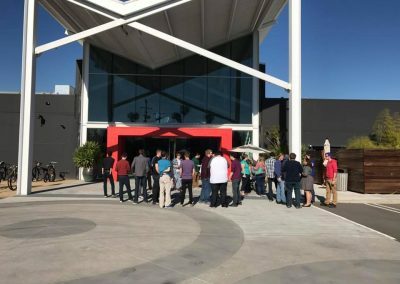 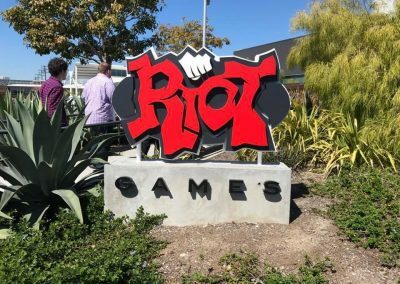 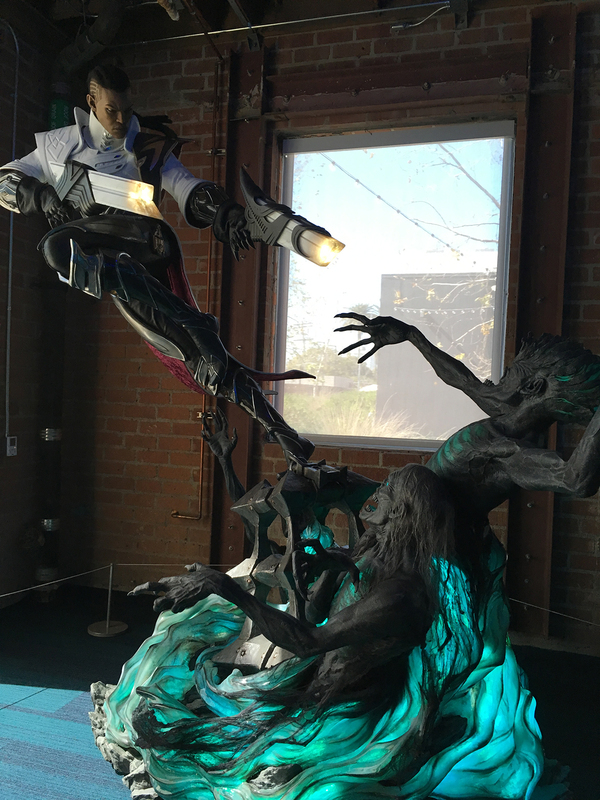 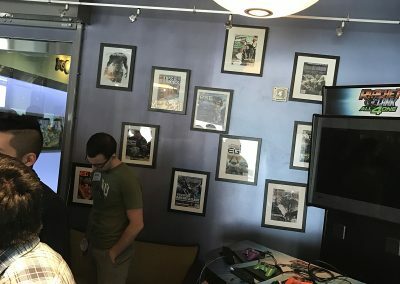 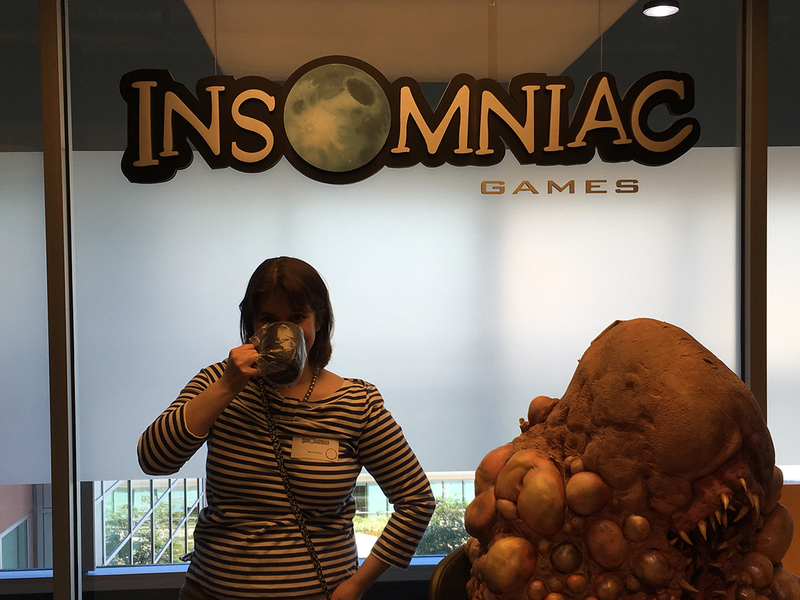 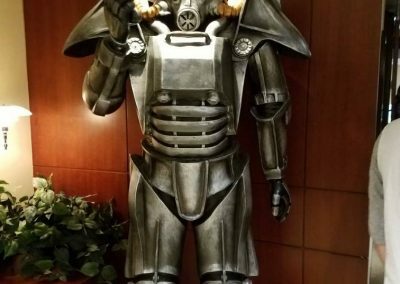 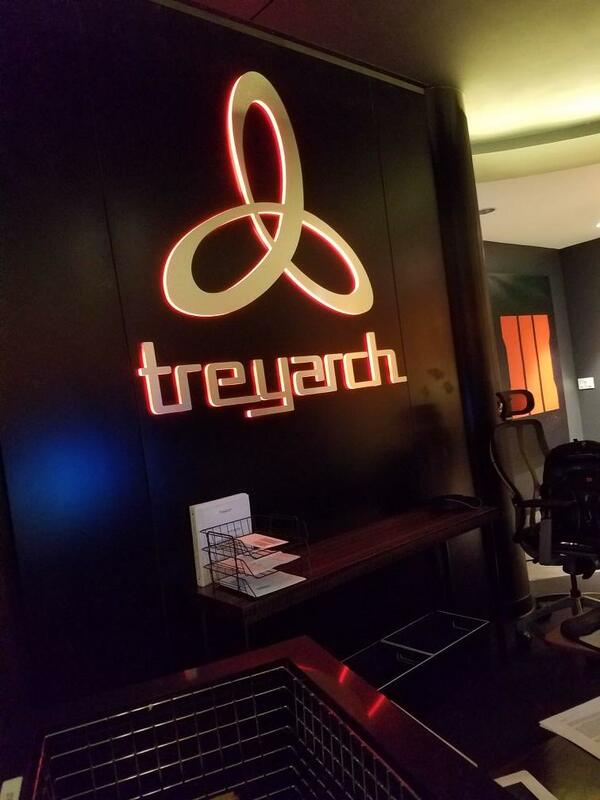 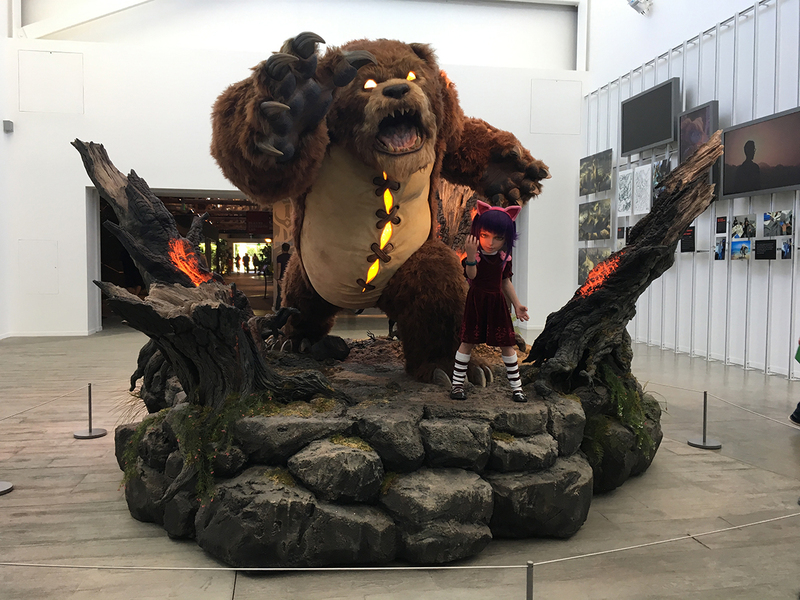 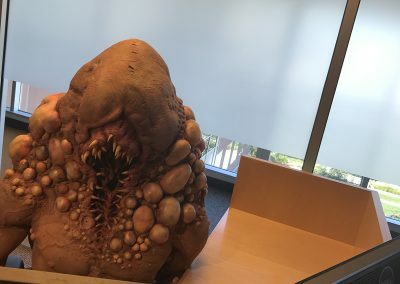 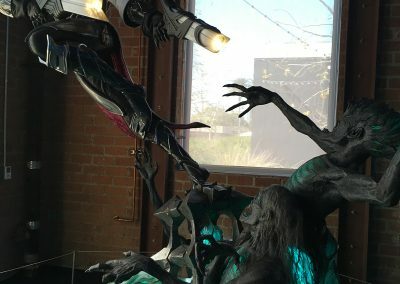 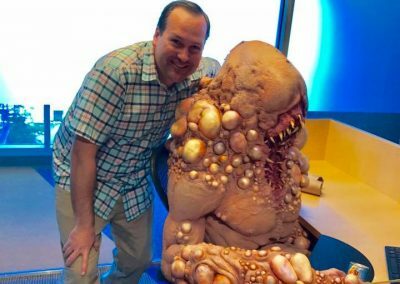 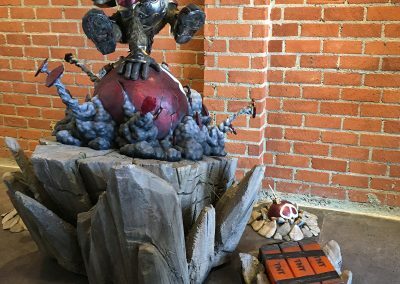 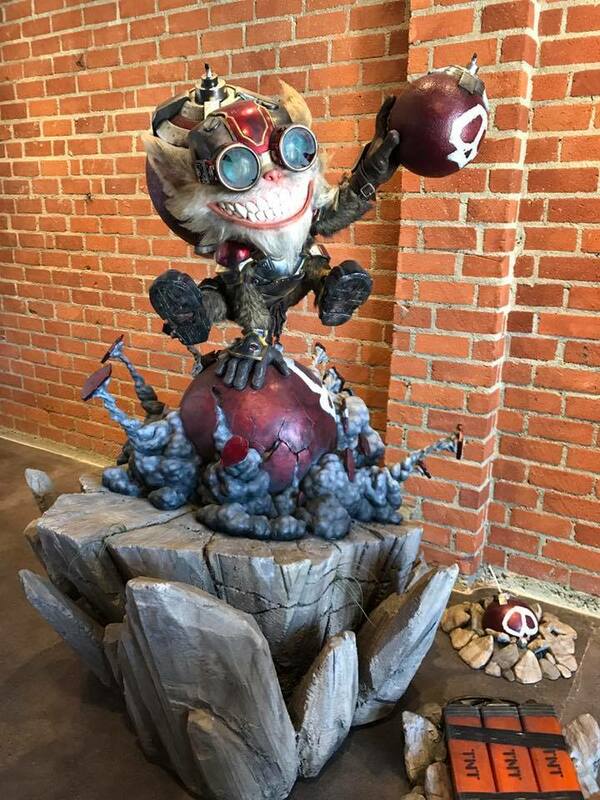 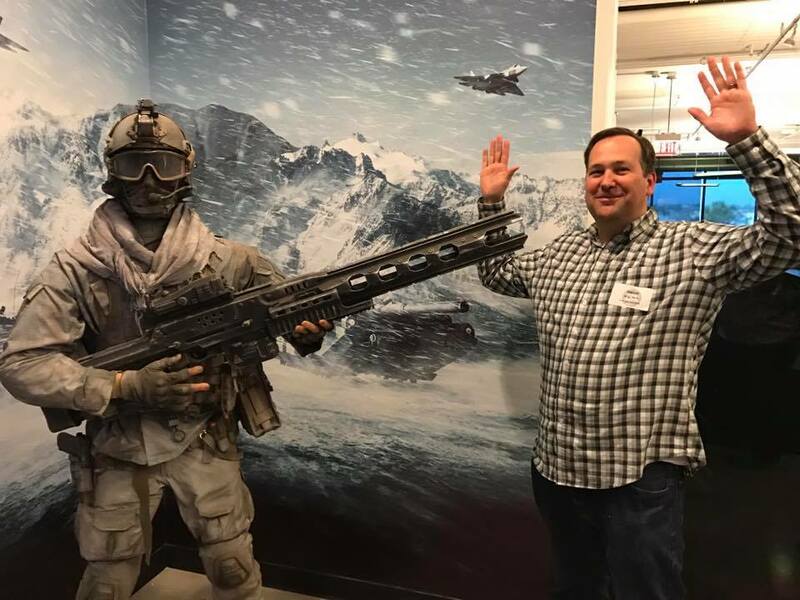 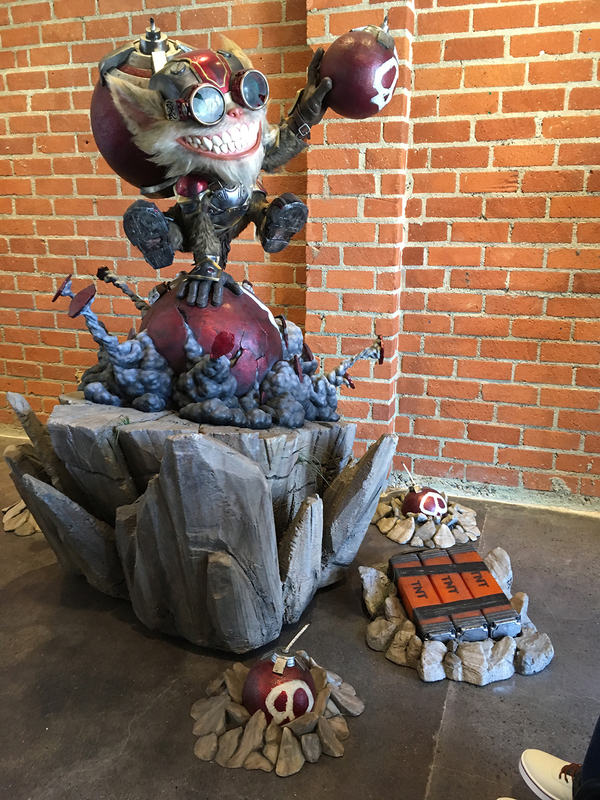 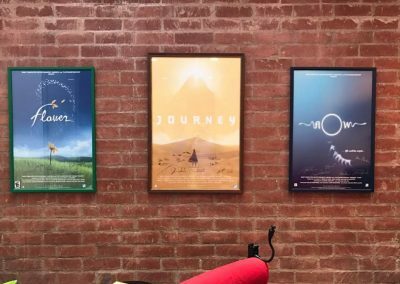 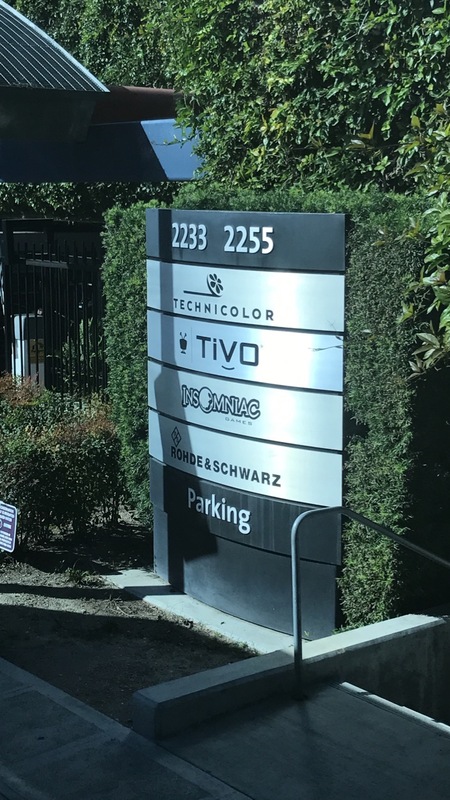 We visit a number of game studios on this trip, alternating each year between San Francisco and Los Angeles. 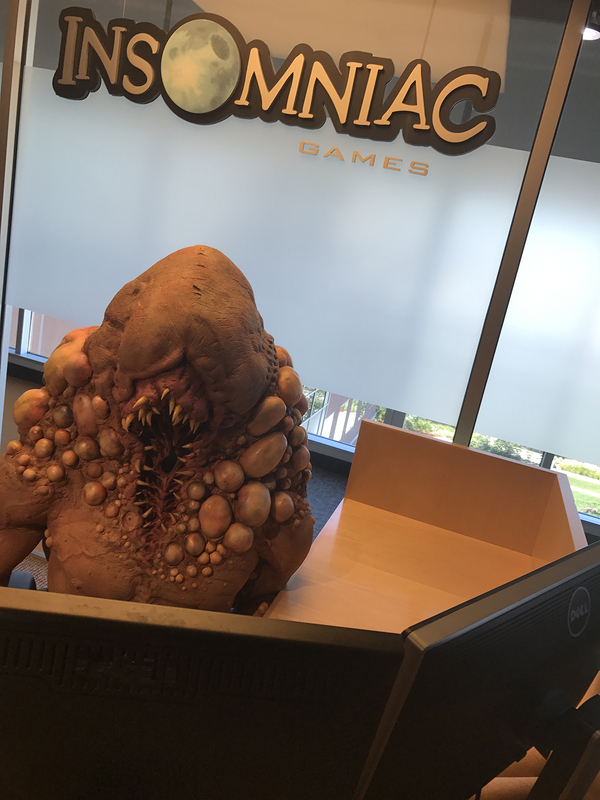 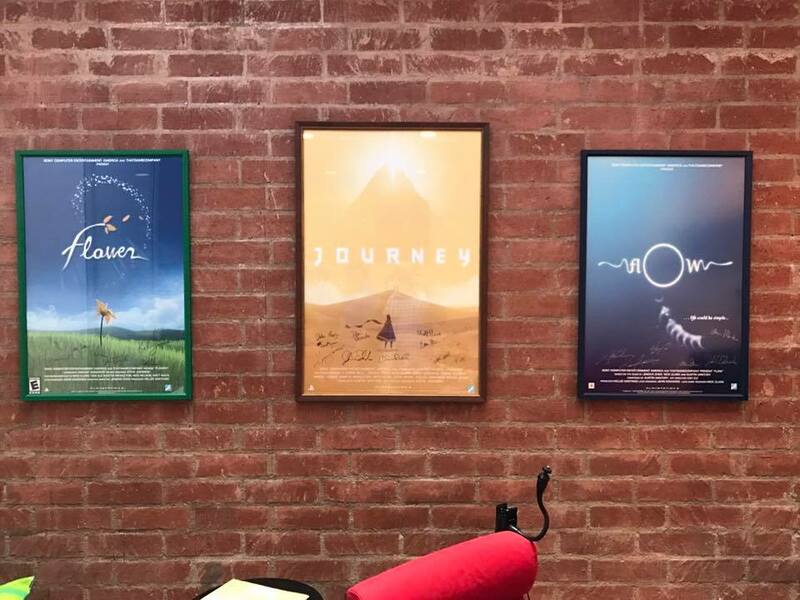 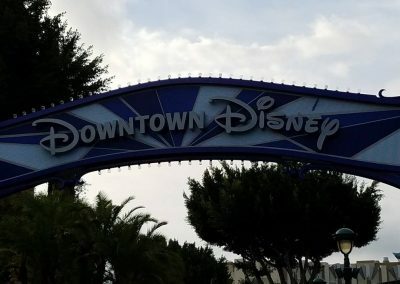 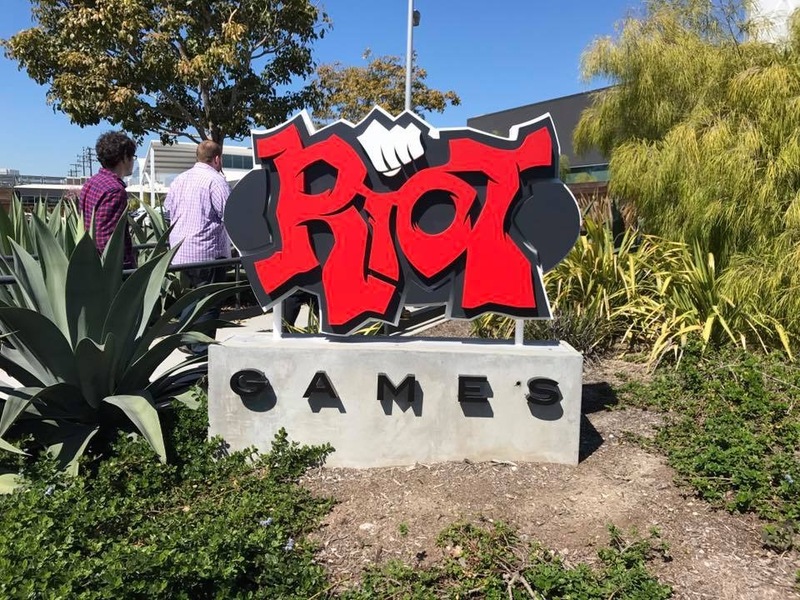 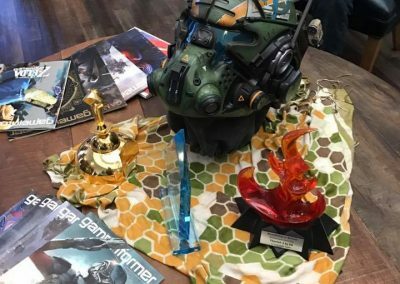 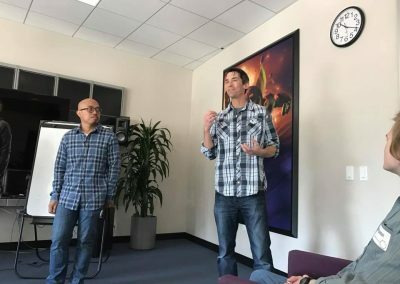 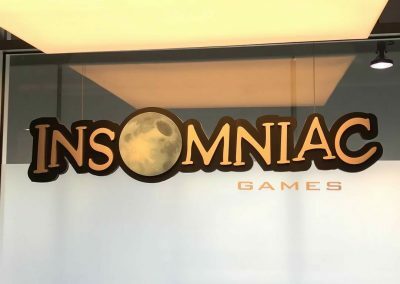 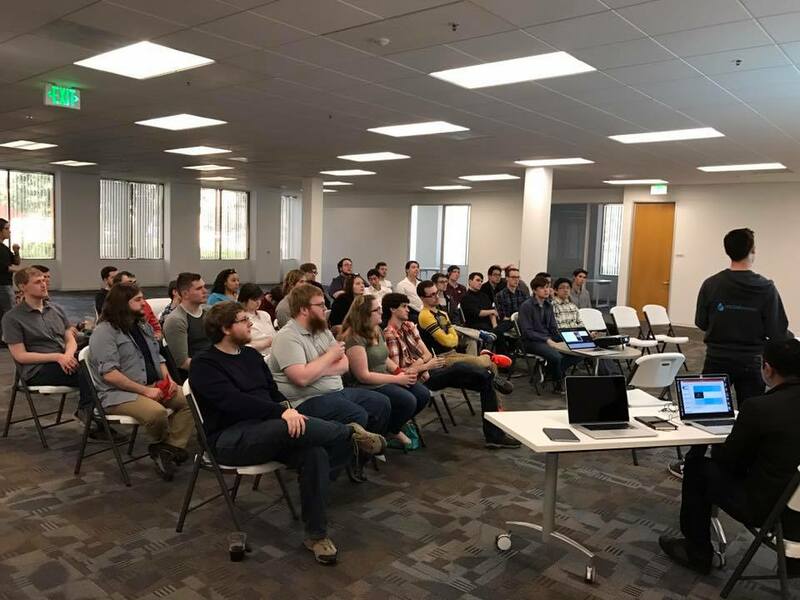 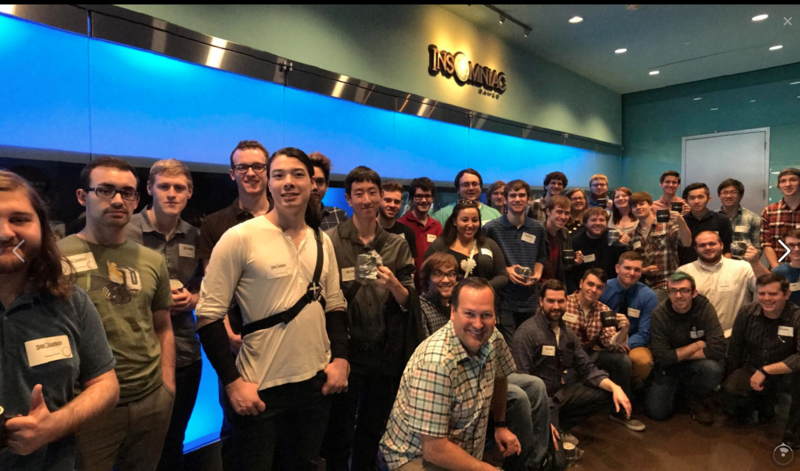 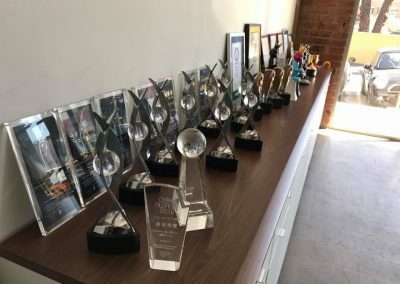 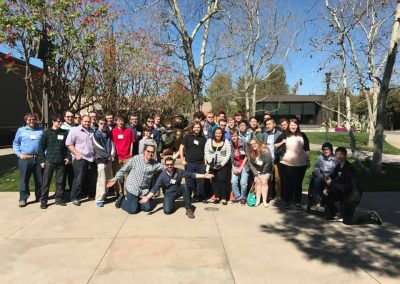 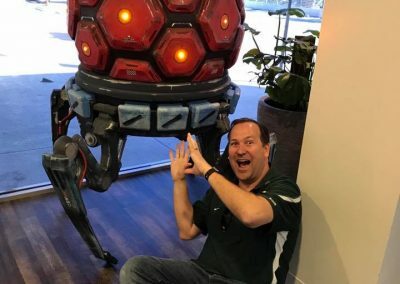 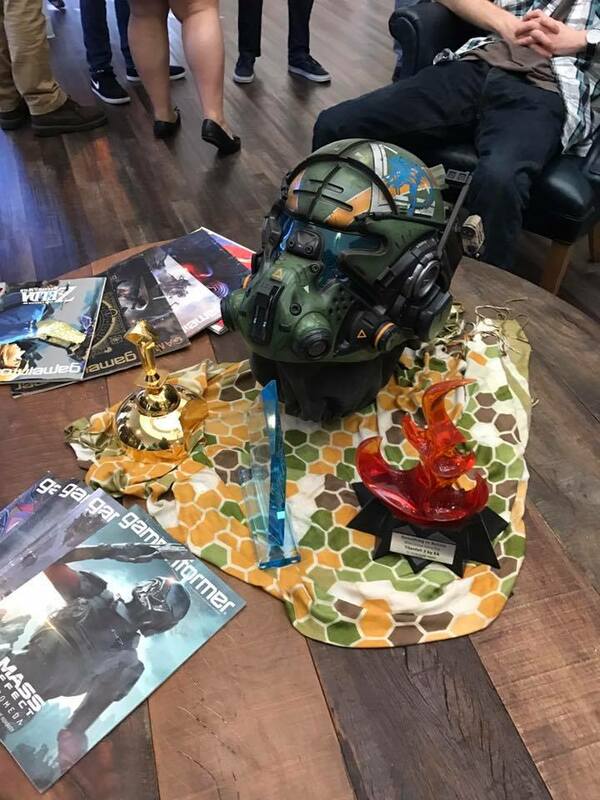 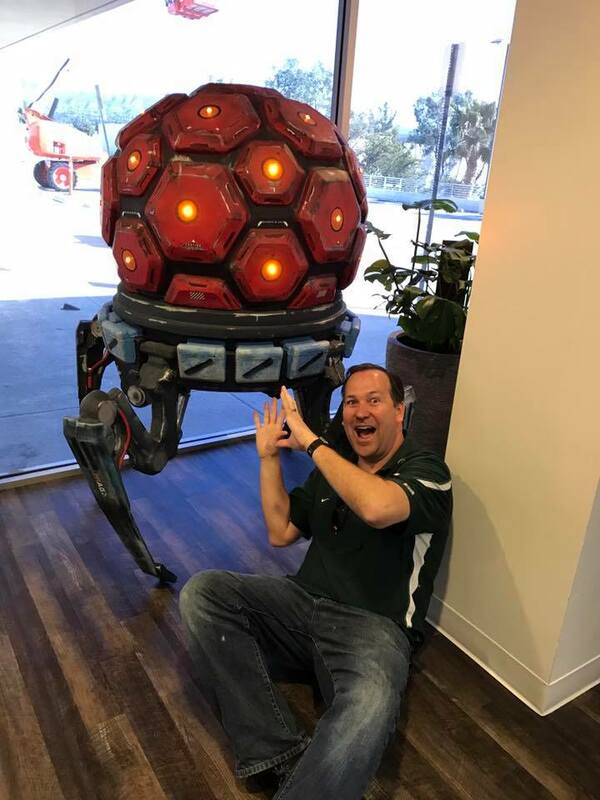 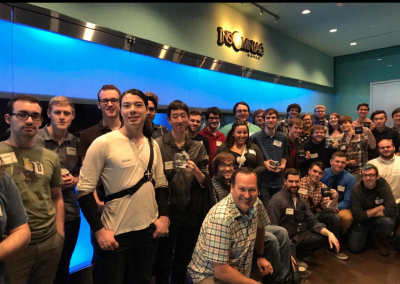 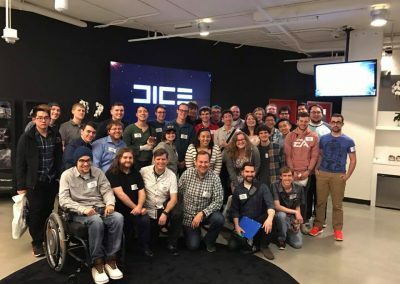 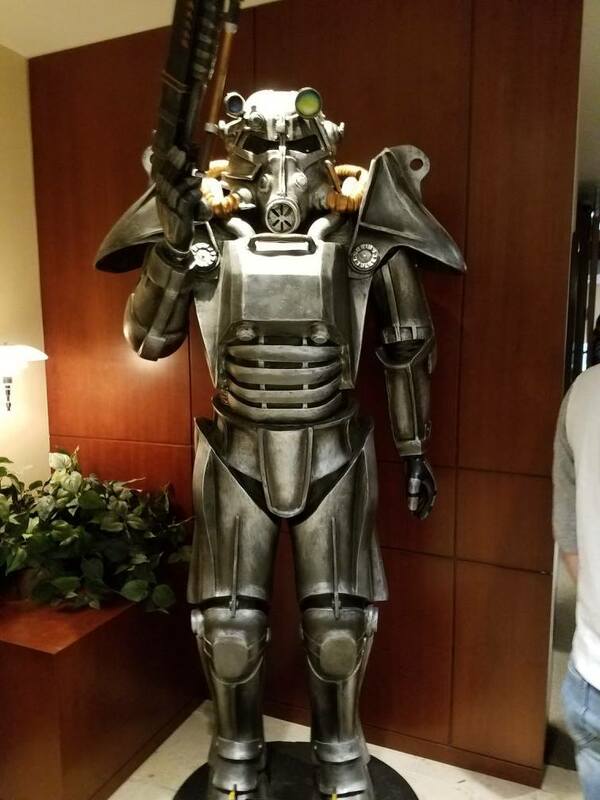 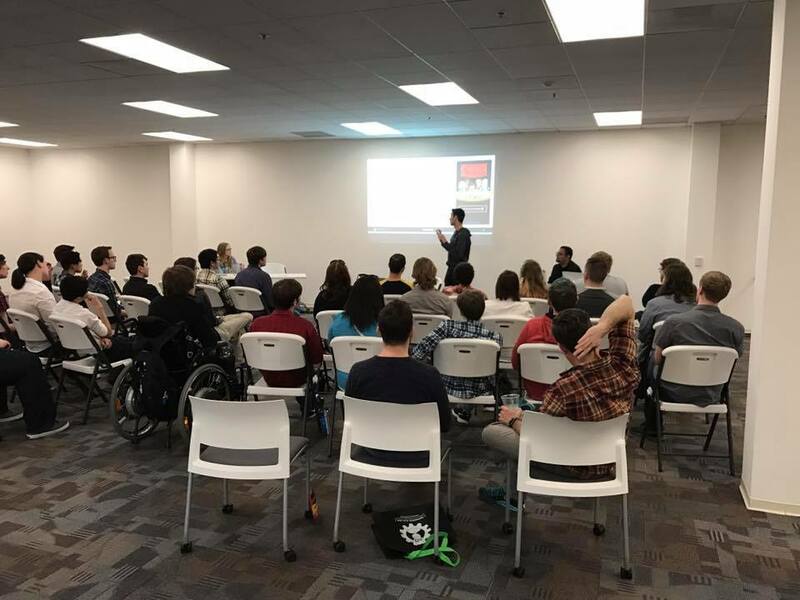 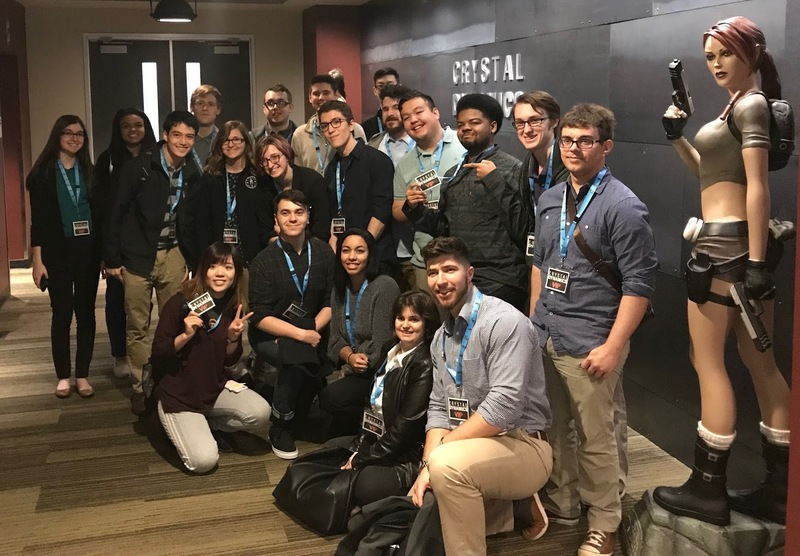 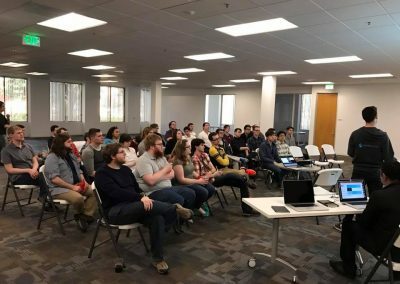 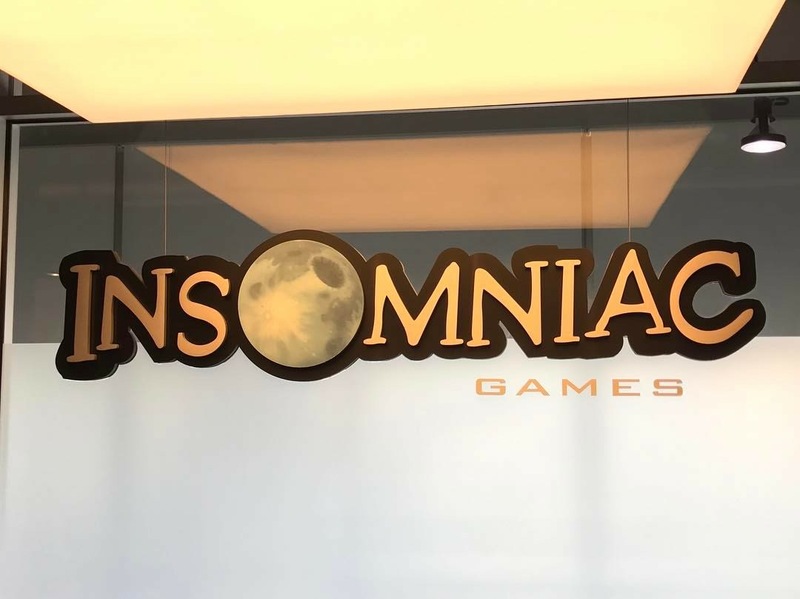 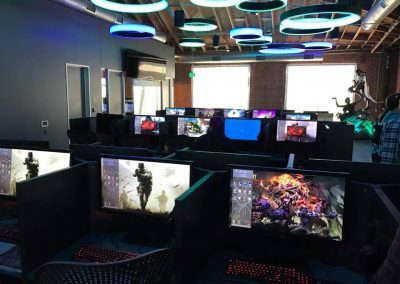 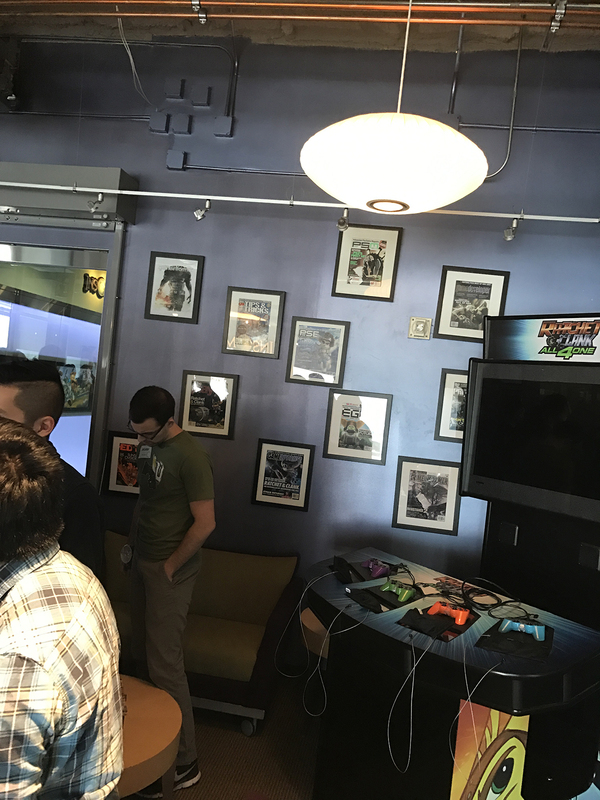 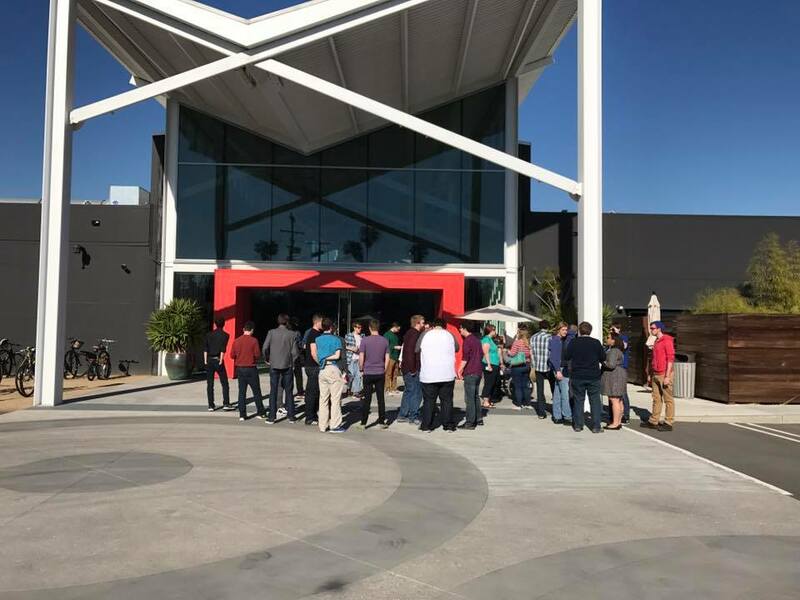 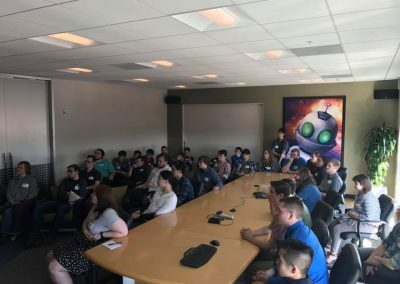 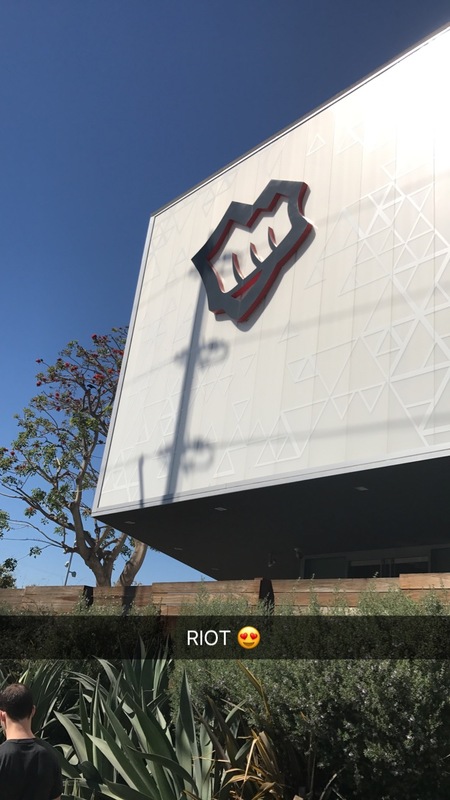 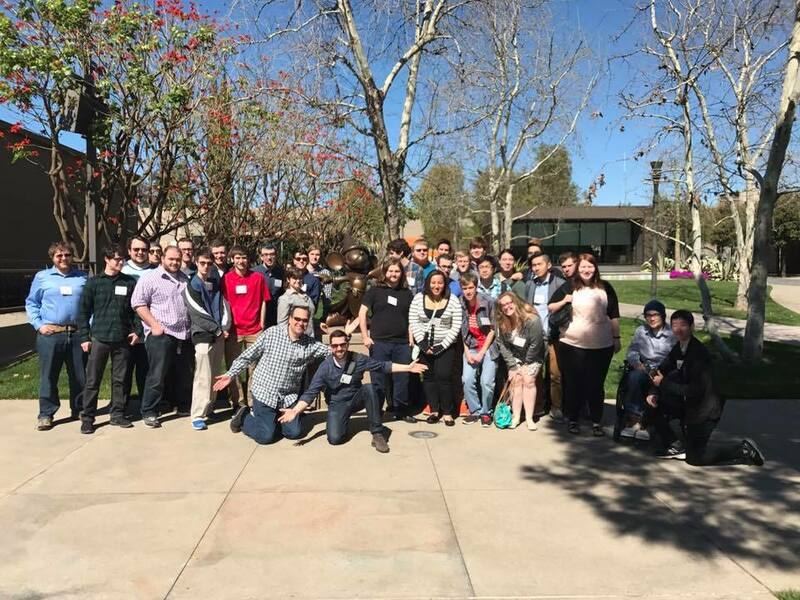 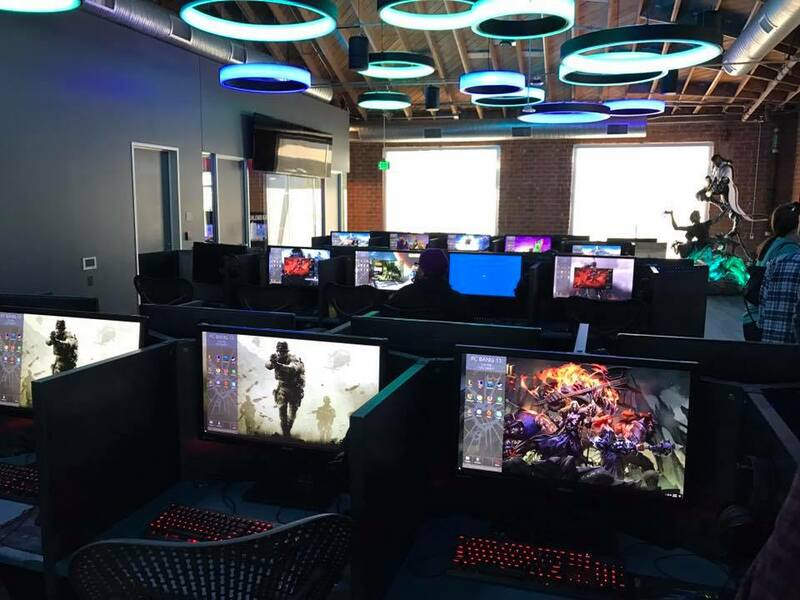 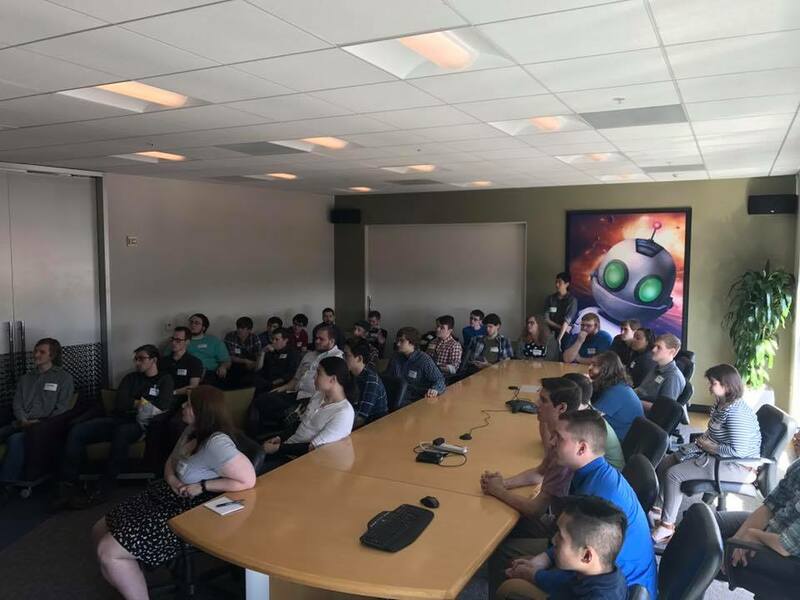 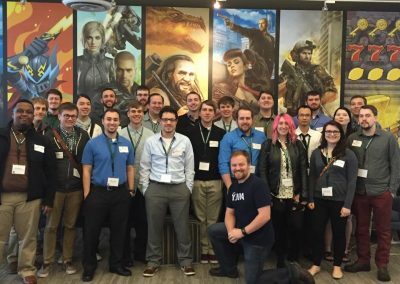 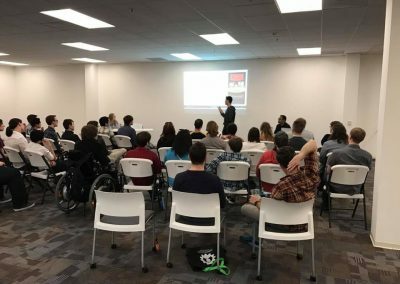 Our students have the opportunity to meet with development teams, check out game design studios, and explore the great sights and sounds of California! 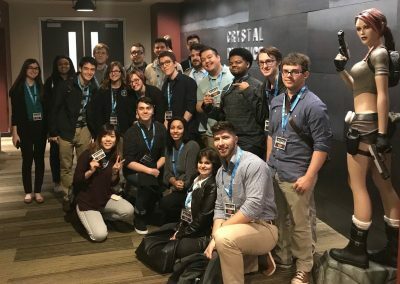 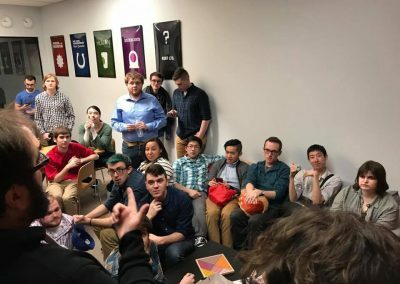 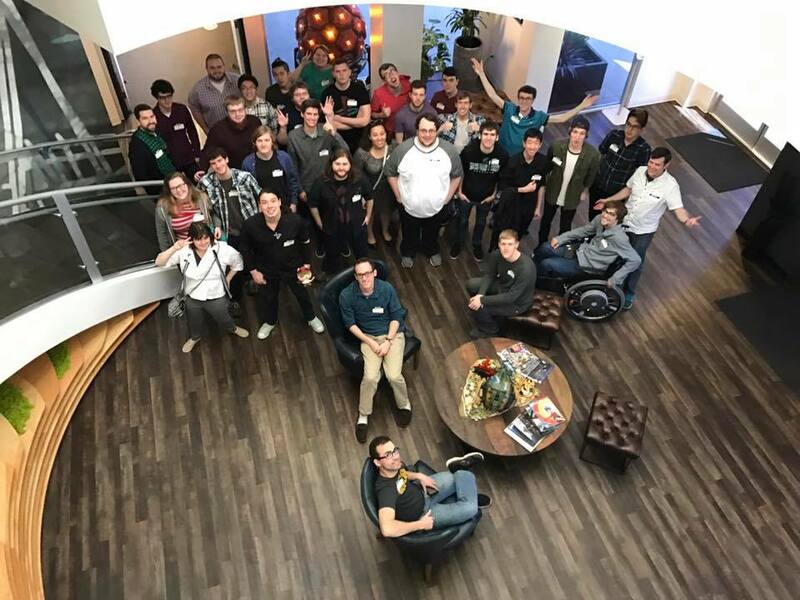 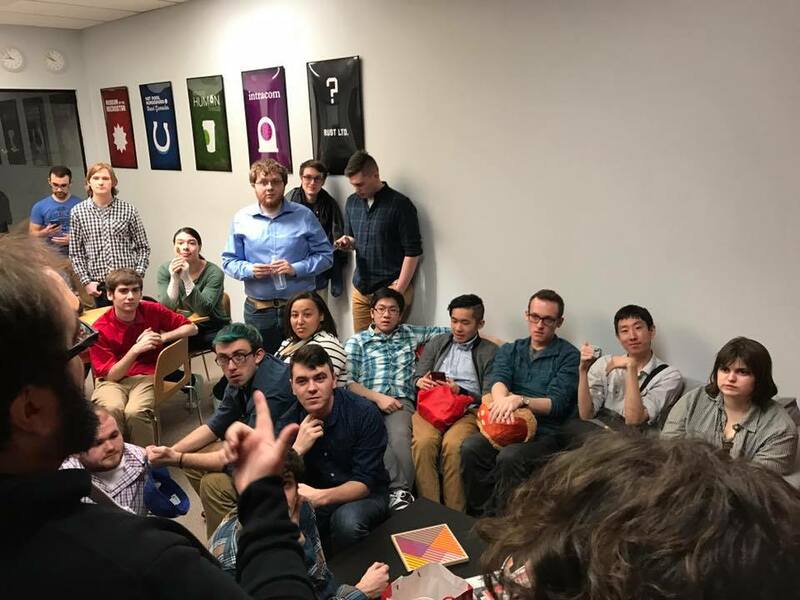 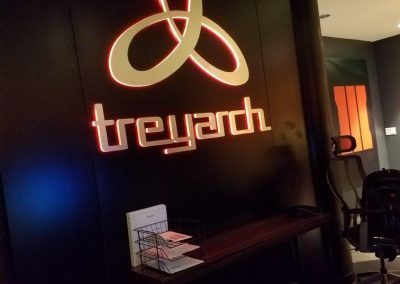 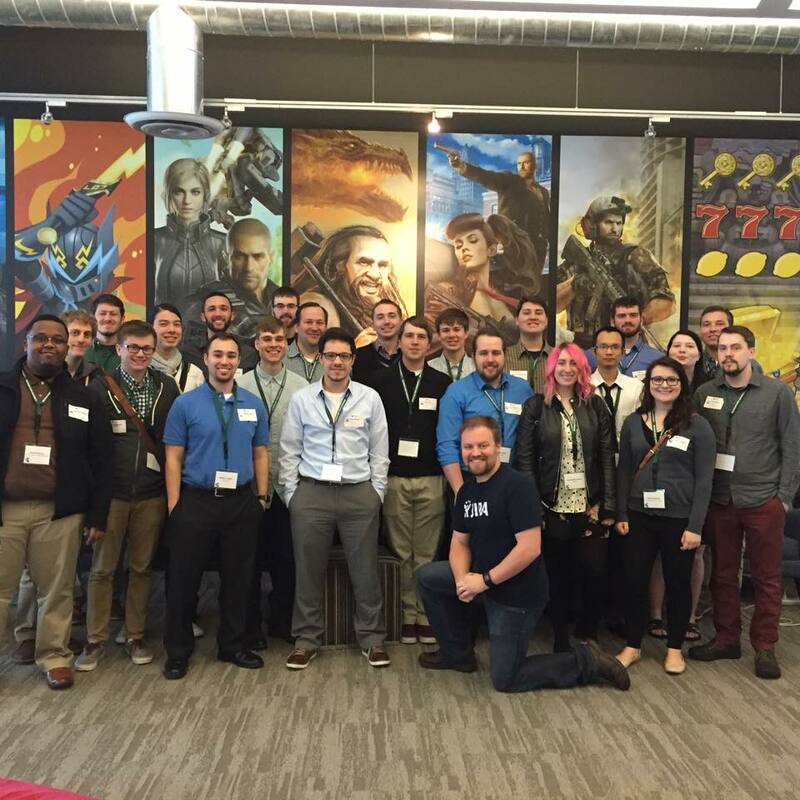 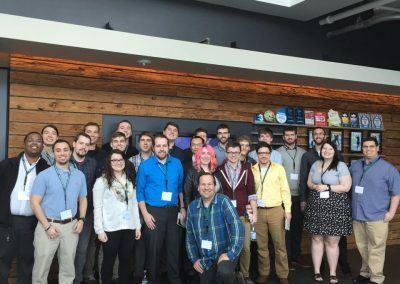 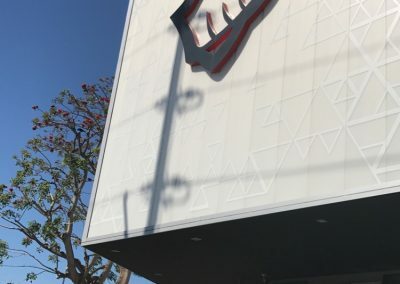 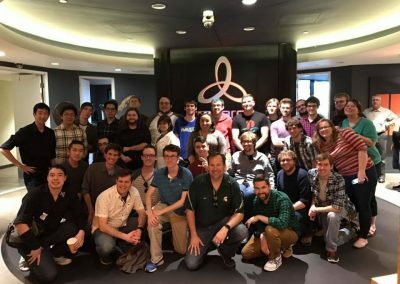 The trip is a wonderful experience full of unique networking opportunities, insights into the game design industry and advice directly from game developers. 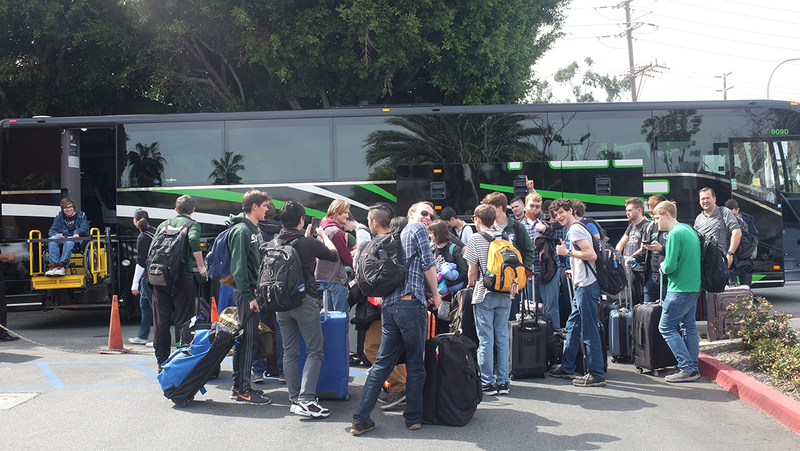 On most occasions, the trip also coincides with the Game Developers Conference in San Francisco. 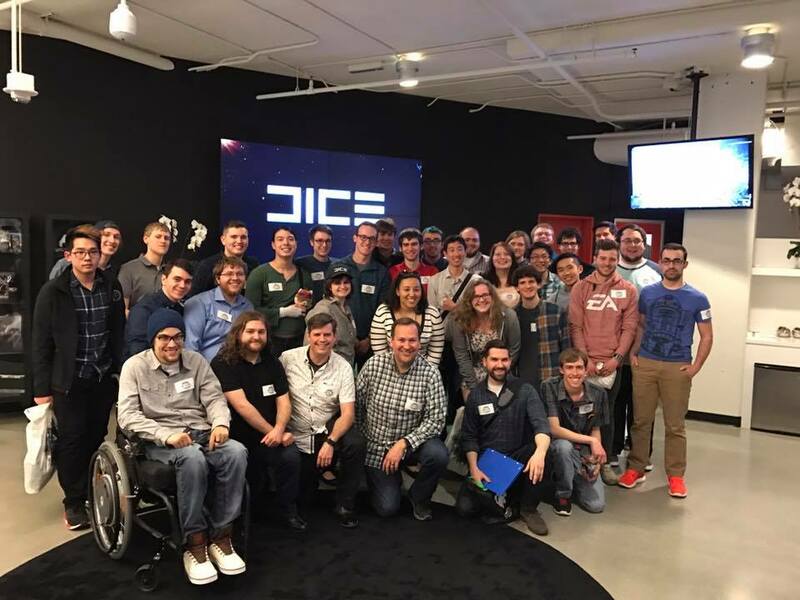 Students are highly encouraged to also attend GDC at least once during their time in the Game Design Minor!